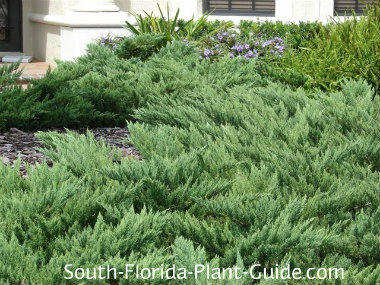 Easygoing junipers have attractive, needle-like foliage that branches out in a horizontal growth pattern, making them one shrub you'll almost never need to trim. 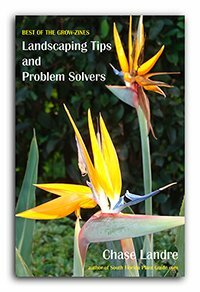 These are supremely simple-to-grow plants that don't get too tall, do spread wide, and are often used for low-maintenance groundcover plants. 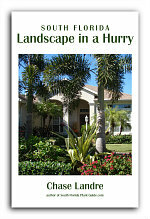 Builders landscape many new homes in Florida with these plants because of their hardy nature and ease of care. 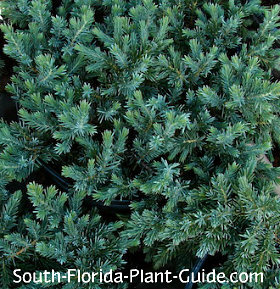 The most common variety - 'Parsonii' - is sometimes called "Parsons Juniper." This shrub can eventually grow about 2-1/2 feet tall. It's foliage is somewhat prickly, making it a good plant under windows to deter burglars. An even smaller variety that's commonly grown is Blue Pacific - and a look-alike known as Dwarf Shore. These shrubs are softer to the touch than parsonii and stay about a foot tall. At first glance, you may think this type of plant looks like an "up-North" shrub...but the texture, color and pattern of growth can lend a grassy, beachy look against a backdrop of tropicals. These plants do best in full to partial sun. 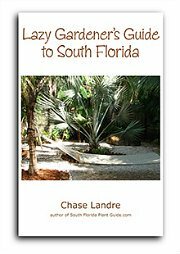 They're cold hardy, thriving anywhere in South Florida, as well as being drought tolerant once established. The rate of growth is slow for these low-growing, wide-spreading shrubs that only grow a foot or two tall. These plants are considered deer-resistant (but we make no promises). Plant with a combination of top soil (or organic peat moss) and cow manure added to the hole. Fertilize 3 times a year - in spring, summer and autumn - with a top-quality granular fertilizer. No trimming is needed - but if you do, cut branches rather than across needles. Parsonii should be placed 3 feet apart. Smaller varieties can go in at 2-1/2 feet apart. Come out from the house at least 2 feet. This plant will work in a container with good light and correct watering. COMPANION PLANT SUGGESTIONS: Pair with other shrubs that like it on the dry side - jatropha, Knock Out rose, clusia guttifera, coontie and other cycads, crown of thorns, and dwarf bougainvillea.